The Minions are everywhere lately, especially the Instagram page of soegimitro, who really, really, really likes the little yellow guys, mashing them up with countless other fan favourite properties over the years. 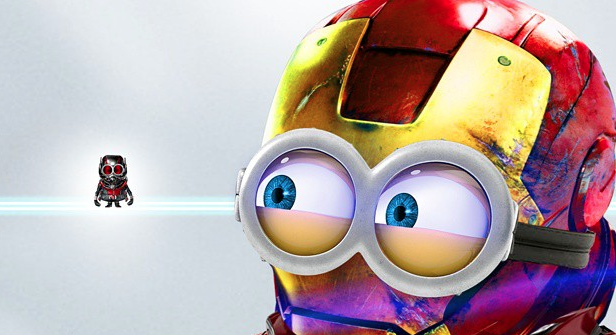 His latest venture see him take a leaf from Marvel’s poster campaign for Ant-Man to create Ant-Minion, giving us a look at the Minion-ised versions of famous faces from the Marvel cinematic Universe. As there are far too many to show here, check out a selection of them below, and be sure to check out his page to see the rest.